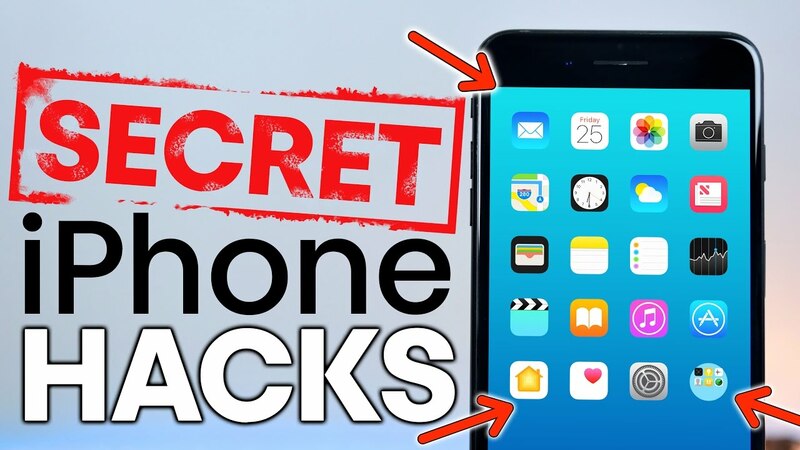 Still, as simple as iOS seems, there are plenty of hidden features you probably have no idea about! With the trackpad feature you will be able to move the cursor more accurately and jump to parts of text without having to tap on the screen. To enable, press firmly and hold anywhere on the keyboard and then simply drag your finger around to move the cursor through the text. Did you know that you have a built-in spirit level app hidden in the compass app? Probably not! Simply open the compass app, swipe left, and your spirit level app will be revealed. The spirit level can be used in either portrait or landscape mode and if you tap the screen you will be able to measure the difference between two surfaces. There’s nothing worse than doing a complex calculation only to mistype one digit and have to start all over again – we’ve all been there. The good news is that you can easily correct mistakes in the calculator app. Simply swipe to the left or to the right of where the digits are displayed and the last number you entered will be deleted. We can’t deny that Siri is pretty awesome – you can ask her to look up the rules of blackjack or what the weather is like in another country! What makes her even more awesome is the fact that you can add nicknames to people’s contacts which can be used by Siri to figure out who you are trying to contact. You’ll be able to tell Siri to “call mom” simply by adding ‘mom’ as the nickname in your mother’s contact. Nowadays, whole lives are lived on mobile phones and sometimes our phones contain certain things you would rather not have anyone else see. Fortunately iPhone has made it easy to hide private and sensitive photos. Select one of more images in photos, tap ‘share’ and then select ‘hide’. The image will be hidden from all places in your library, but can be found easily in the ‘Hidden’ album. It’s important to fill out the Medical ID section of the Apple Health app as you will be able to list your allergies, pertinent medical information, as well as your next of kin. Your details will also show up here if someone taps the dialer’s Emergency link which will make it much easier to track you down should you misplace your iPhone and it’s found by a Good Samaritan. 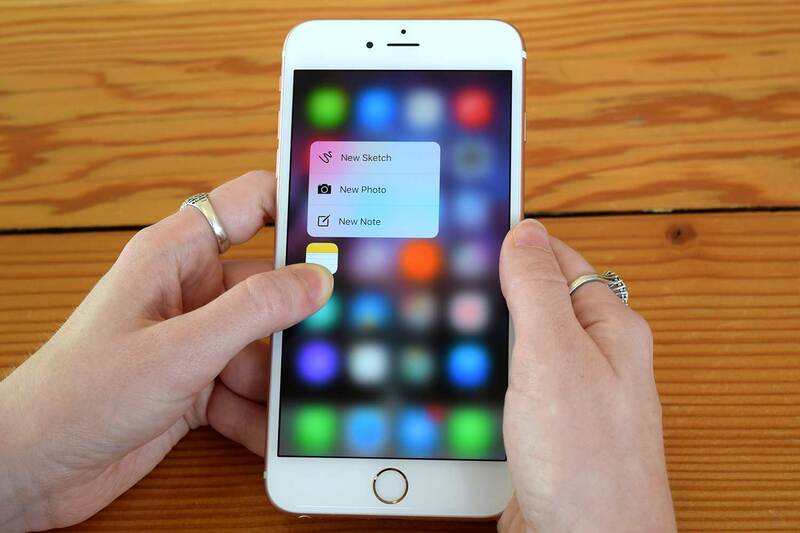 This is quite possibly our favourite hidden iPhone gem! You can now use your camera as a magnifier and all you have to do to enable is go to Settings – General – Accessibility and then tap Magnifier to turn it on. Then, to launch the feature, triple-tap the Home button and use the slider at the bottom of the screen to take a closer look at anything and everything.